These car hire experiences are the cream of the crop when it comes to driving experiences. Don't limit yourself to laps on a circuit - take one of these mean machines out on the streets for an extended period of time, and feel like a superstar in a your very own motor. Hire a BMW i8, hire a Jaguar F-Type, even hire a VW Campervan - whichever vehicle gets you revved up can be yours to drive for anything from an hour to - well, as long as you want it for! Our Unusual Vehicle and Supercar Hire is the classiest car rental possible, and makes an amazing wedding gift (imagine rolling up to the ceremony in a white Lamborghini!) or birthday present for men or women who are car crazy. Drive some of the world's best supercars during this awesome full day on-road supercar driving day. This Unusual Vehicle and Supercar Hire is car rental with a twist. 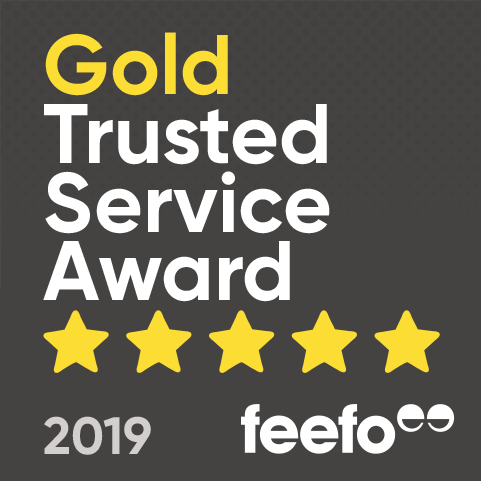 We offer the chance to rent some of the most beautiful, high-end cars in the world, so that you can take them out on the road and see what they are made of, while heads turn to watch you cruise by! With supercar rental available at locations throughout the UK, you can make a special day extra special, wherever you are. 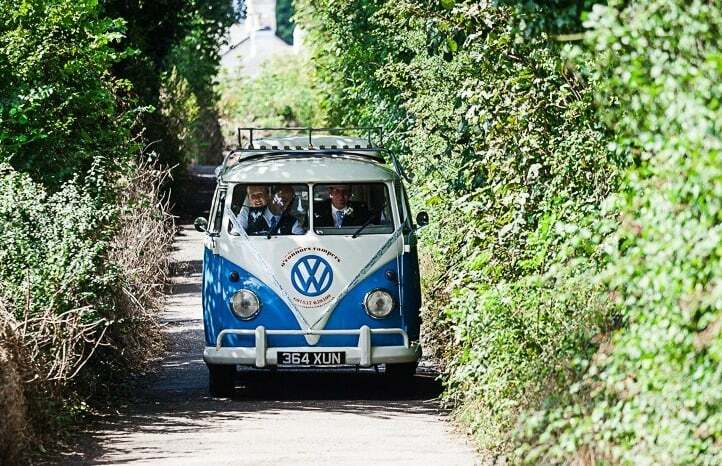 For a totally unique car hire experience, try the 1960s VW Campervan Splitscreen for a two-night break like no other. 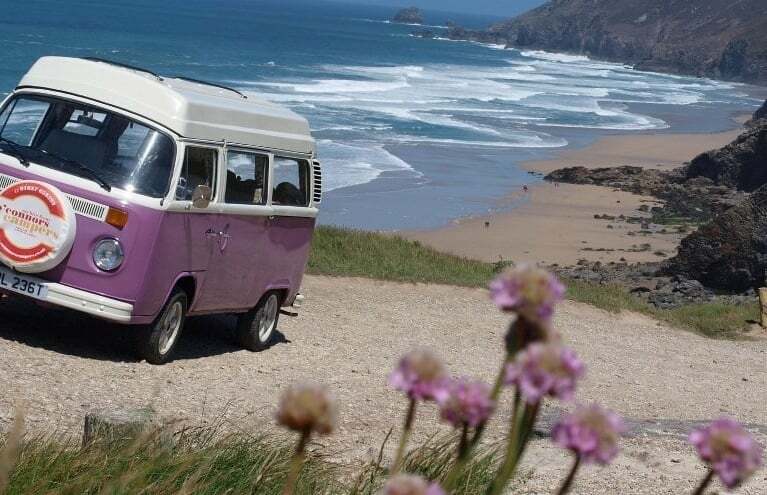 Located in Devon and Cornwall, you can take your campervan wherever you like and enjoy the activities that these beautiful counties have to offer. Whether it's surfing, power-kiting or canyoning, you never know where your campervan hire may take you!